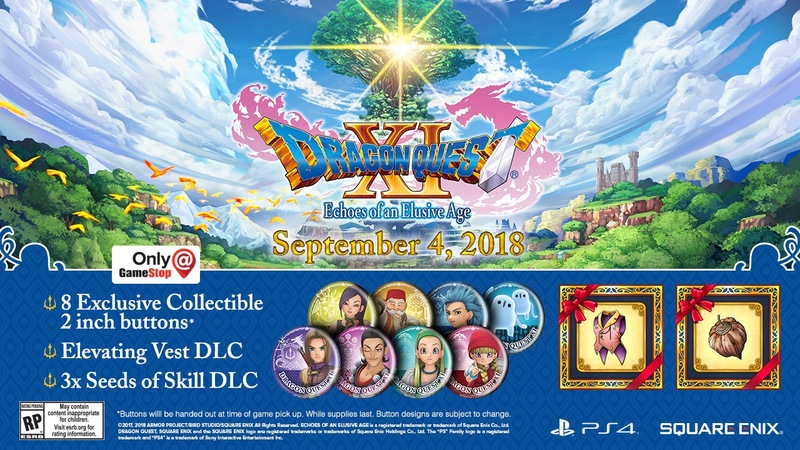 Square Enix announced that following the release of Dragon Quest XI: Echoes of an Elusive Age in the West this September, the global shipment and digital sales across all platforms for the latest title in one of the most revered role-playing game franchises of all time has now exceeded four million. 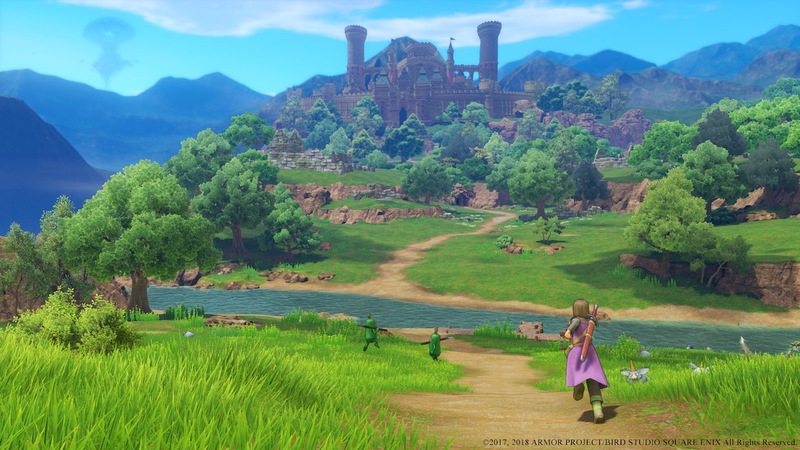 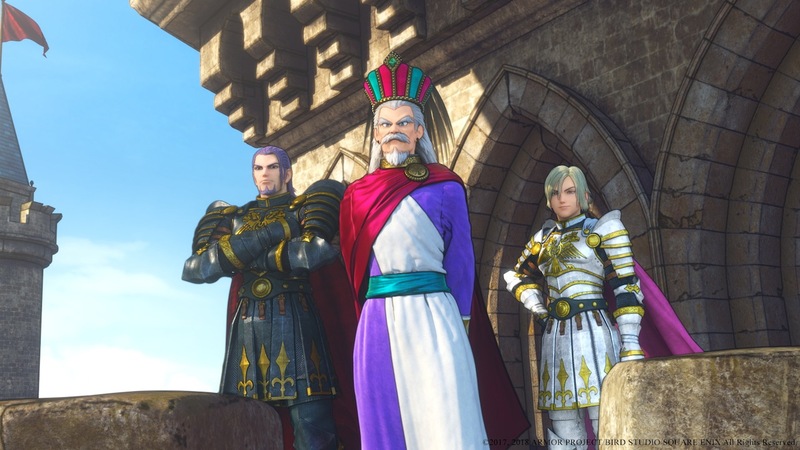 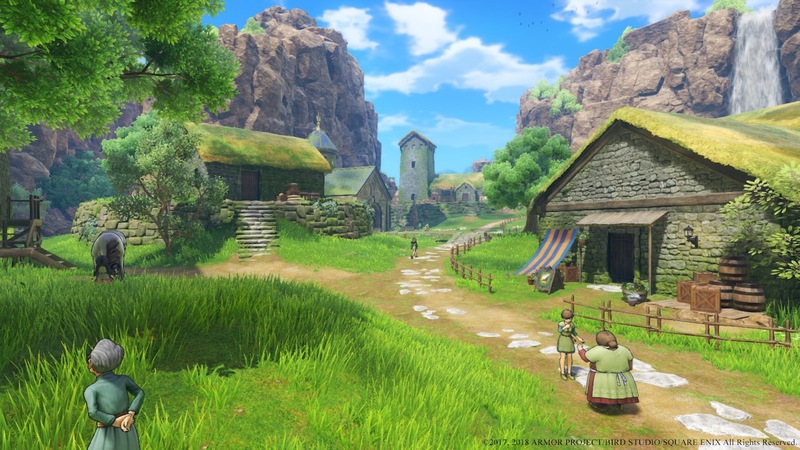 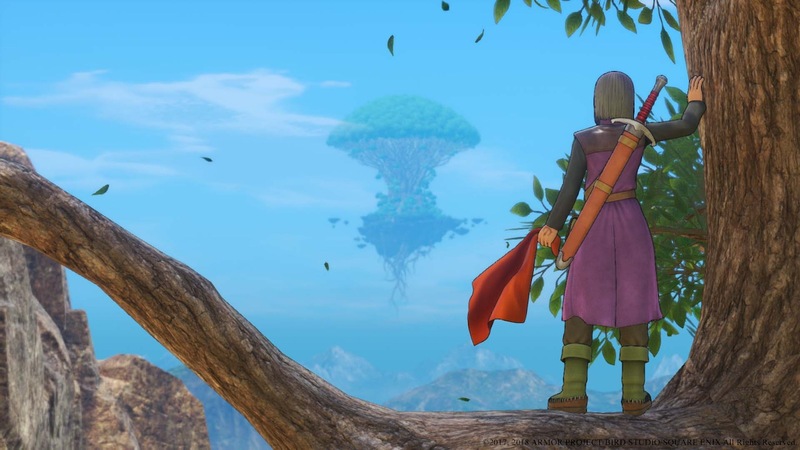 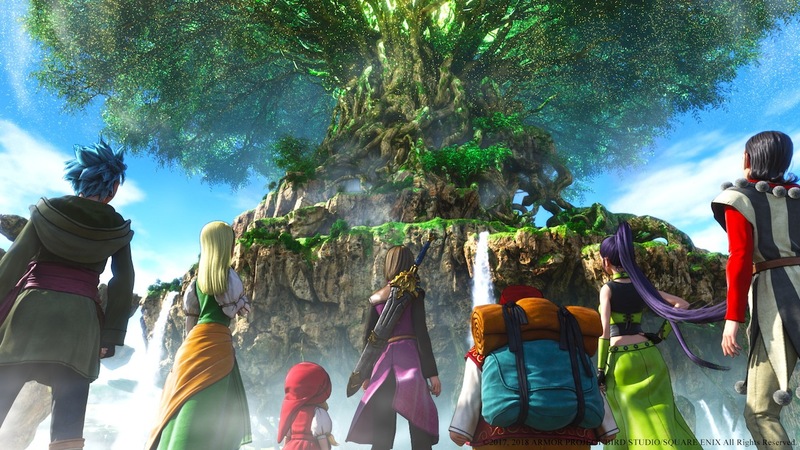 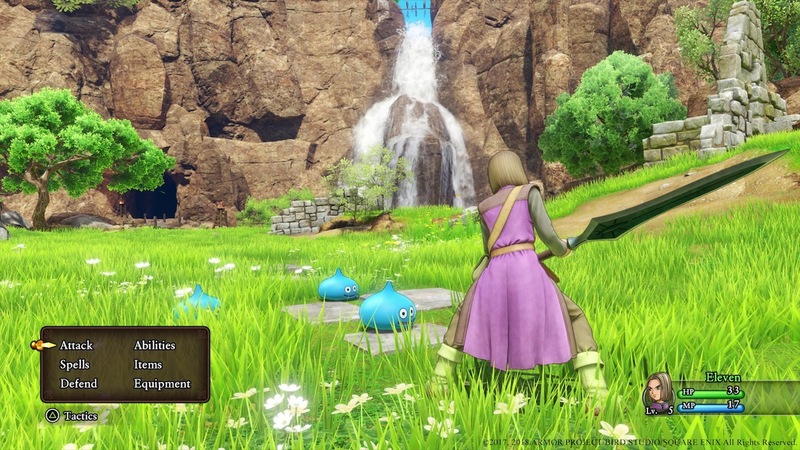 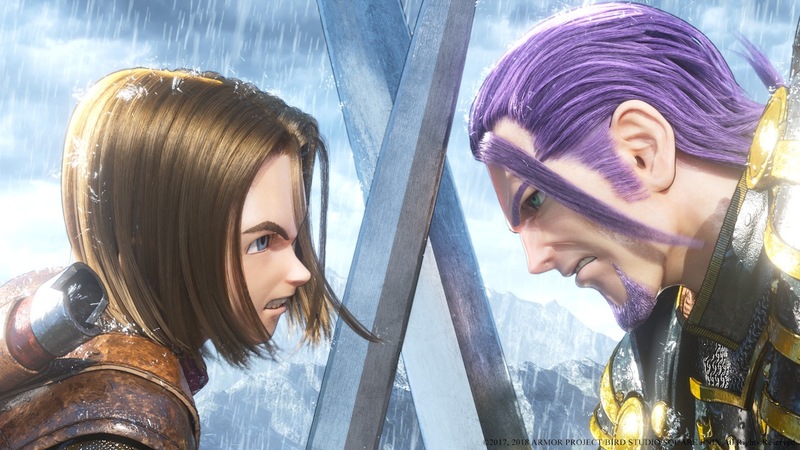 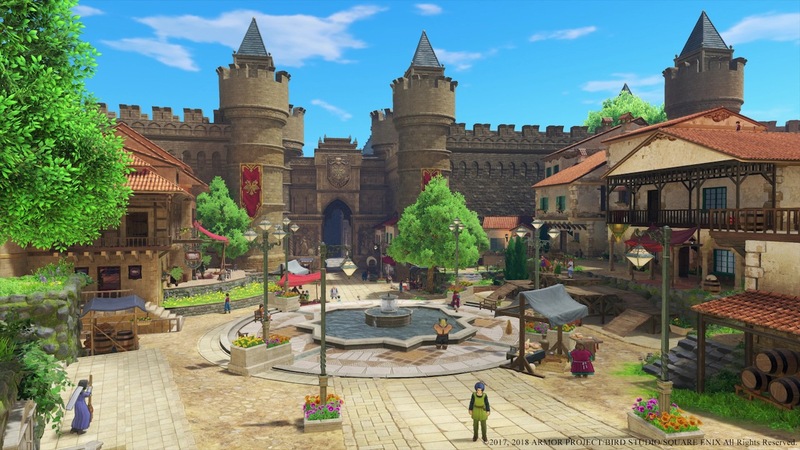 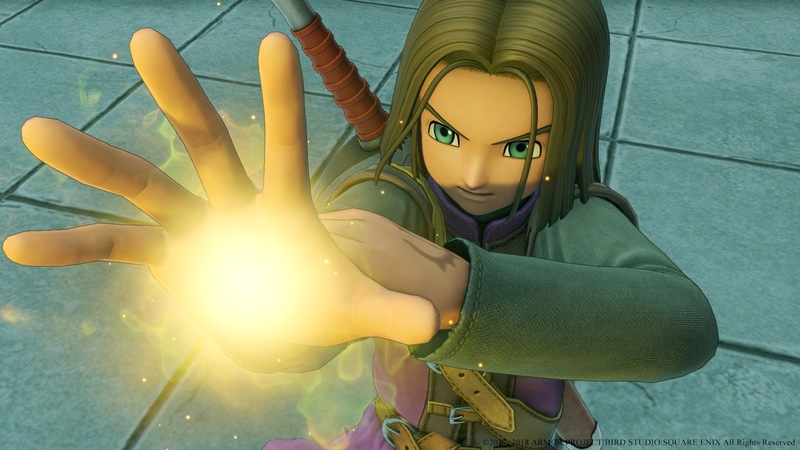 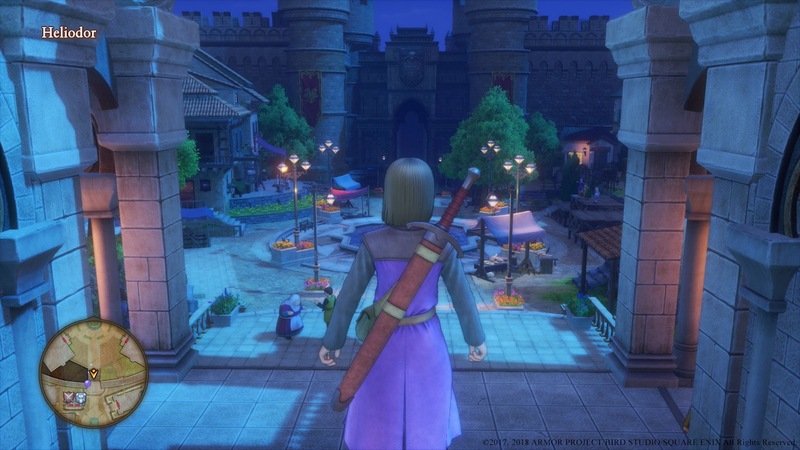 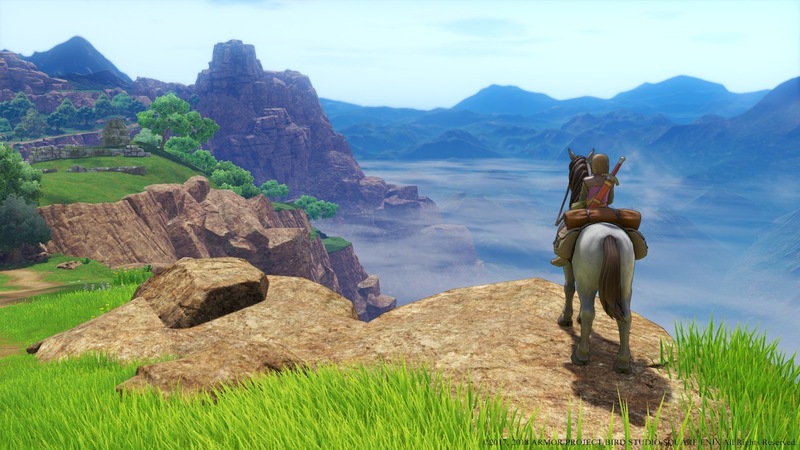 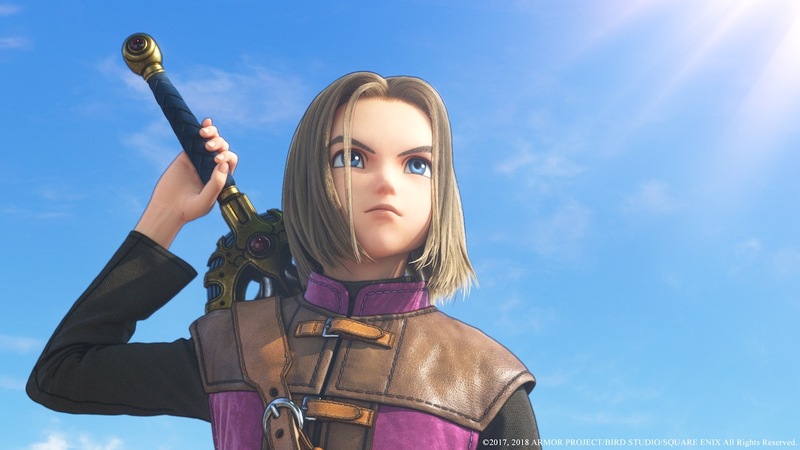 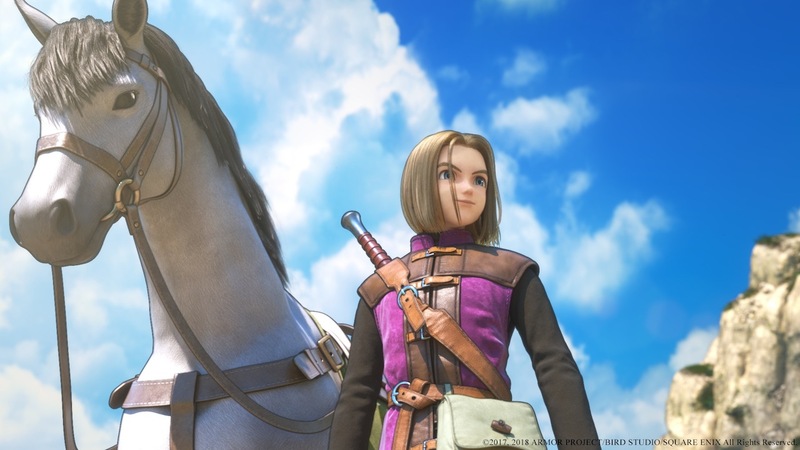 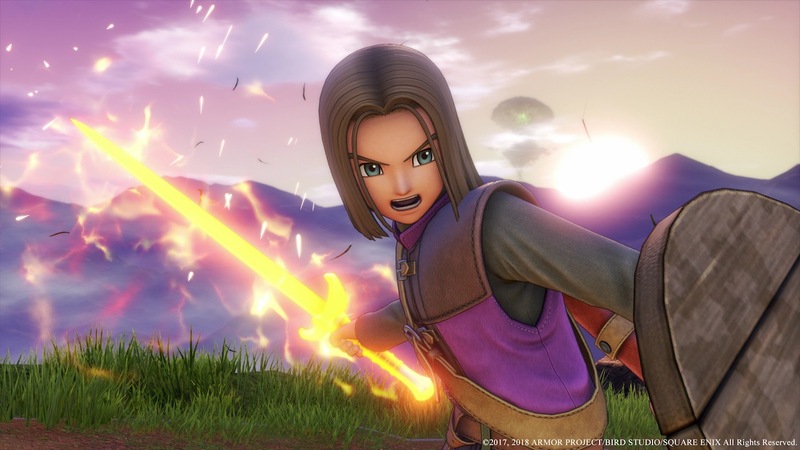 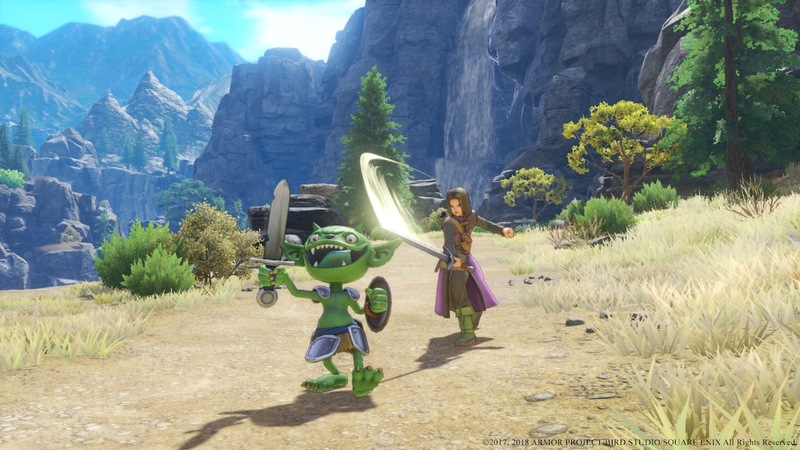 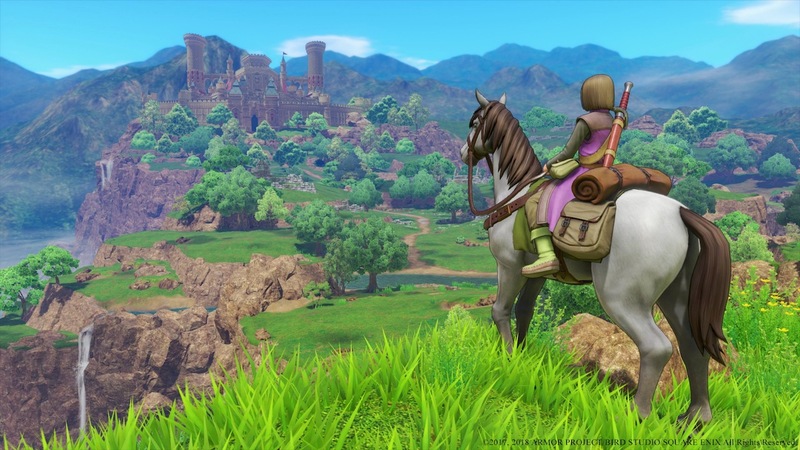 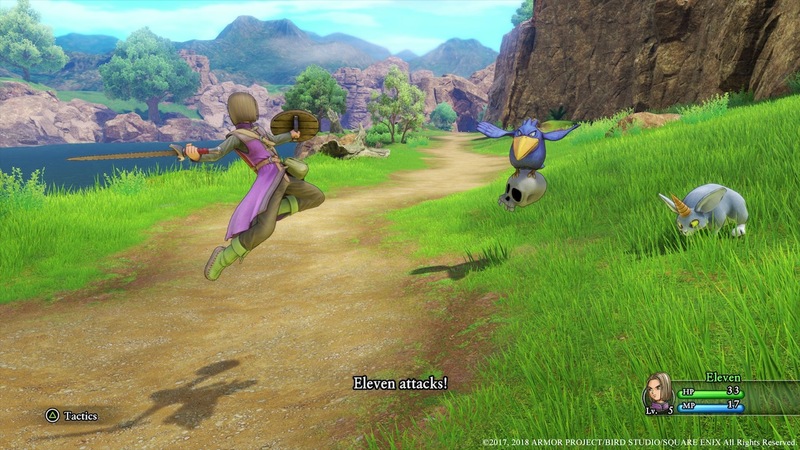 In Dragon Quest XI, longtime fans and new players alike can experience the captivating tale of a hunted hero as he travels on a journey with an endearing cast of loyal companions to unravel the mystery of his fate. 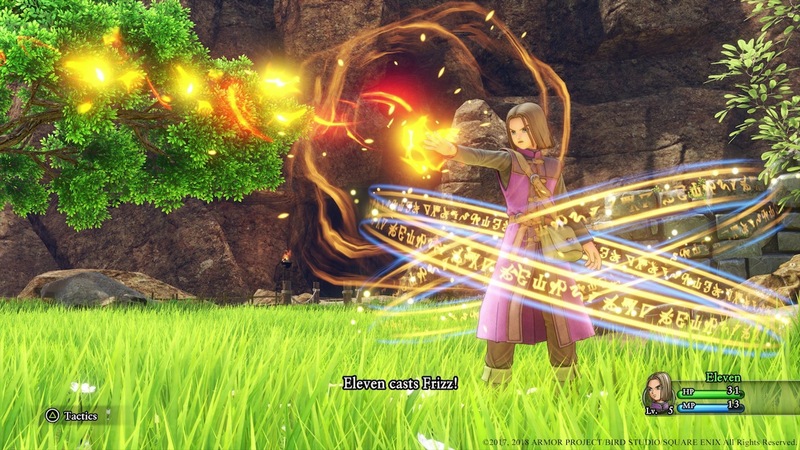 From the reliable partner-in-crime Erik to the fearless young mage Veronica, along with the laid-back healer Serena, entertainer extraordinaire Sylvando, noble martial artist Jade, and mysterious old man Rab—together, they join the hero on a grand adventure through the world of Erdrea. 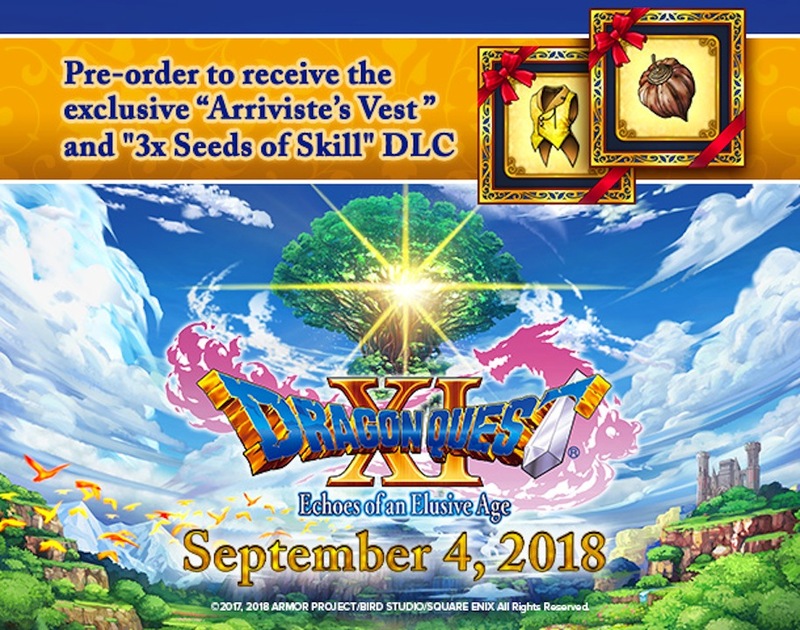 All those who purchase the game will also receive the Trodain Bandana and Trodain Togs from Dragon Quest All those who purchase the game will also receive the Trodain Bandana and Trodain Togs from Dragon Quest VIII: Journey of the Cursed King in their inventories at the start of the game. 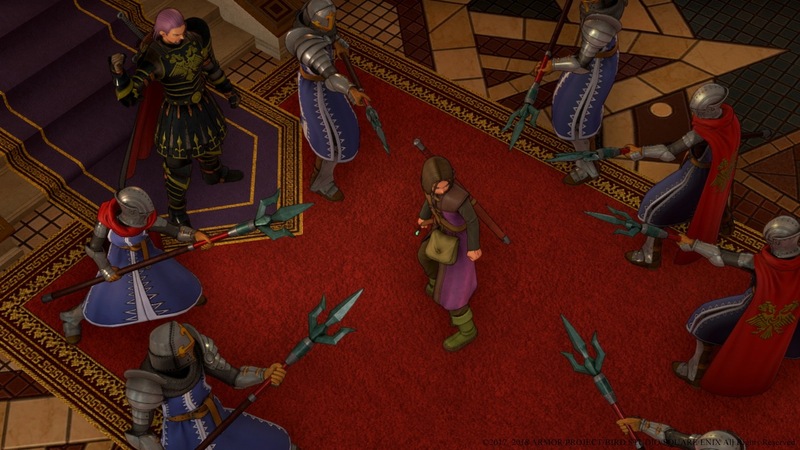 To view the Dragon Quest VIII costume in action VIII: Journey of the Cursed King in their inventories at the start of the game. 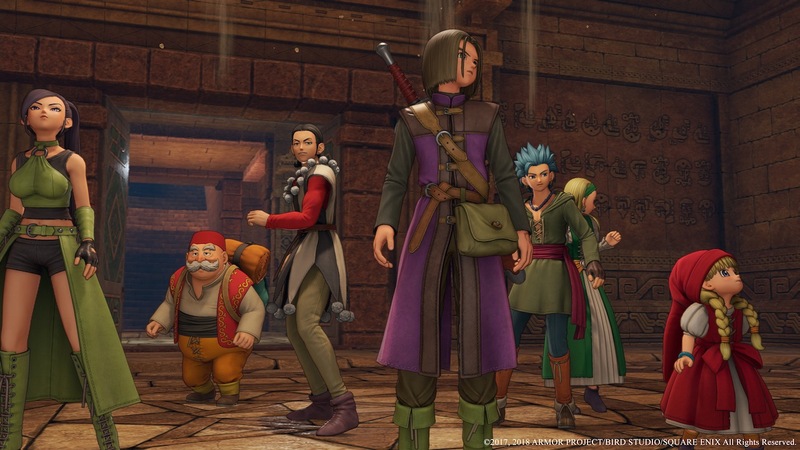 To view the Dragon Quest VIII costume in action, posted below. 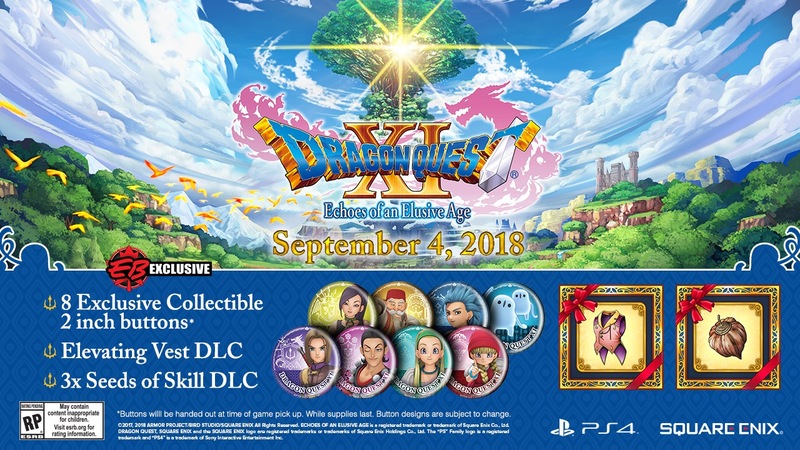 Dragon Quest XI: Echoes of an Elusive Age is now available for the PlayStation 4 computer entertainment system and Steam.